8.1 Soil from Dog Close – The site manager had agreed to move soil to the Bowls Club/Cricket Club entrance shortly. sports field to make this a dog free area. This cost would be met by Sec 106 monies. Cllrs expressed their frustration at the attempts by juveniles to set fire to the picnic bench and climbing tower. It was noted that there was an abundance of roll up cigarette ends under the swings on the Dovehouse play area. Cllrs considered and set a draft budget for the coming year. It was noted that if WWPC take over the Open Spaces contract for the Grange further budget would be required for the grass cutting contract to begin in May 2019. 11. Handyman update Clerk – Inspections of the play equipment continued, and minor repairs carried out where necessary. A broken tree support outside the library had been removed and the arisings from the cut back of holly hedge near to the allotments pruned by a community minded resident were taken away for disposal. 12.1 Report – Simon Isted – noted. He said it was hoped that WWPC would have the Newbold Road land lease soon and confirmed that the travellers who had settled on the Warwickshire University (HRI) pitches had caused some minor damage and loss of the facility for the short time they were in situ. 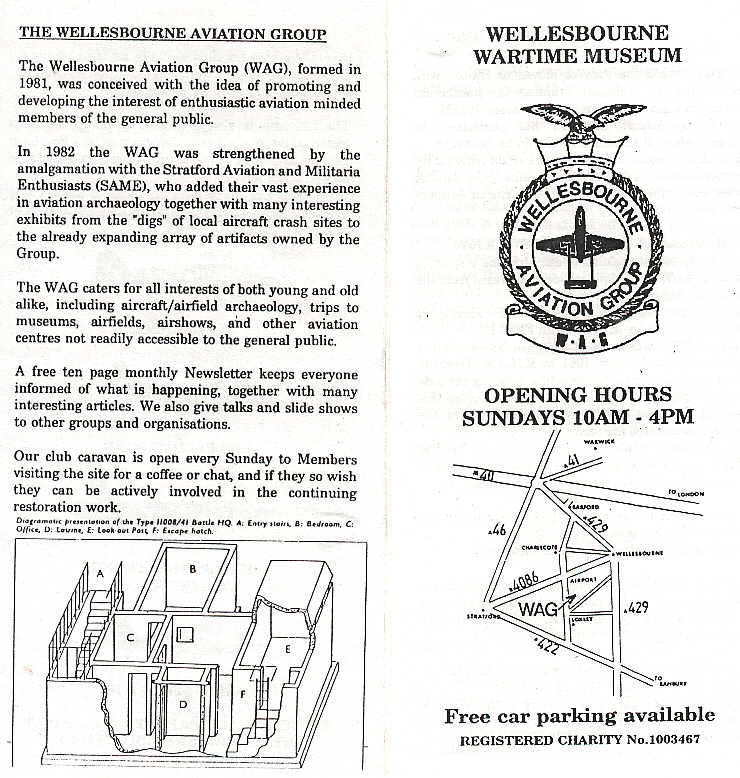 It was hoped that senior football would return to Wellesbourne soon. A meeting had been arranged for WSA representatives to meet WWPC representatives to discuss the application for Sec 106 money on 4th October at 10am in the Council offices. the open spaces on The Grange or not and to confirm to Persimmon. 15.1 Leases update Cllr AP – It was noted no further progress had been made with the leases. Dog Close lease still had a matters for clarity regarding the easements and SUDS although it was noted the size of the SUDS had been considerably reduced. Newbold Road lease had no further query and the Council’s solicitor was to be asked to proceed to sign off. 16.1 Village Hall draft lease for consideration A draft lease for the Village Hall Management Committee was being put together for consideration but the lease to WWPC had been stalled by SDC’s query relating to the Community Asset status on the building which expires in 2019 but was requested by WWPC in the first instance. 16.2 Meeting with school (Mr Granelly – Chair of Governors/Pick Everard consultant) – update Cllr AP said that due to works planned at the school the flood risk had to be mitigated by flood modelling of the brook and surrounding land. It appeared that some of this work would cross over with that of WWPC for the flood risk assessments on the Newbold Road land so it was agreed it would be useful to share information. It had been agreed to meet again mid November. Mr Isted, asked if the planned repair of the Bowls Club entrance ground was still to be carried out. Clerk – it had been brought to the Council’s attention that the gate at the Bowl’s Club entrance had been left open. It was agreed to remind all key holders of the importance of closing and locking the gates to prevent unwanted vehicles on the site. Mr Podbury (WSA) said that youths had been getting under the cricket covers to eat and drink then leaving the rubbish behind. Cllr Mrs Prior said that there was a broken goal mouth on the Dovehouse playing field which required fixing or removal with immediate effect. The Village Hall Management lease was reviewed for accuracy and suitability. To be discussed by the Council at the next Full Council meeting.